Baus’s Attention Span for 2010. Back to 2011 directory. More Eric Baus here. Back to directory. 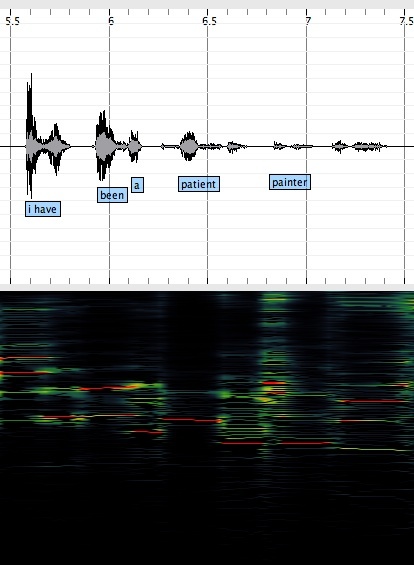 The near unretrievability of the noun is a function of the drastic drop in intensity and the insertion of a medial pause between the two syllables.